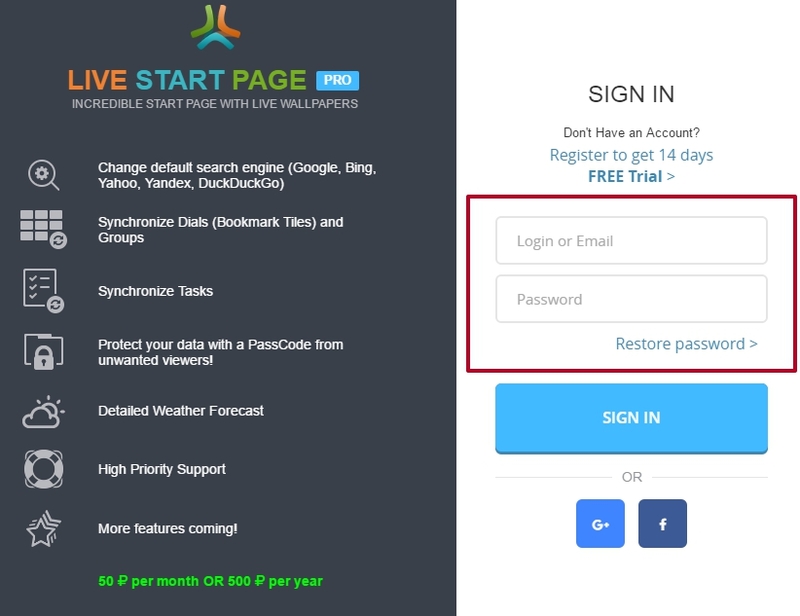 What is Live Start Page and what is it for? It says here I can purchase a Live Start Page. If I choose not to, will I be able to keep using Live Start Page for free? How do I get Live Start Page? How do I change Live Wallpaper? 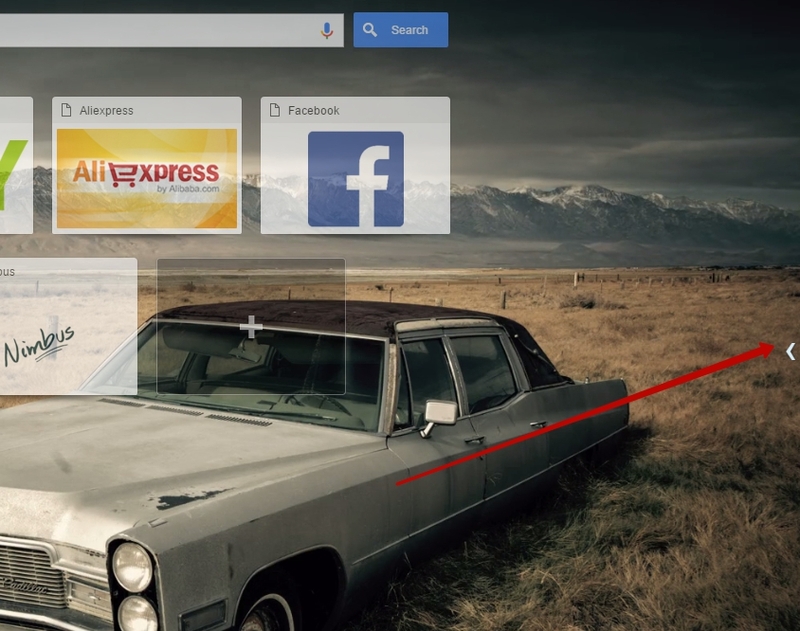 How to set Live Start Page to open automatically on a new tab in Opera browser? How do I upload a background? My browser is working very slowly, what can I do? How to synchronize my speed dials, tasks and settings? How do I disable the Speed Dial? How do I change the number of sites featured on the Speed Dial? 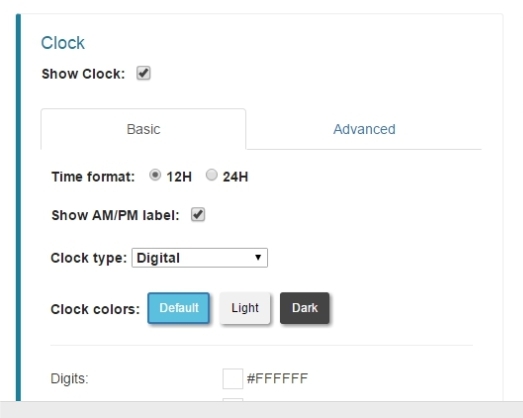 How can I change the Clock appearance? How do I add a new task in To-Do List? I do not like the picture moving. How can I make it stop? How do I move a group to a different position on the list? How do I change a speed dial name or its URL name or move it to a different group? I do not need the Most Visited group. How do I remove it? How do I change the number of columns? Live Start Page is an app for Google Chrome created to replace the standard start page/new page in Chrome with an add-on page. Clock featured on the page. Absolutely! If you purchase our Live Start Page Pro plan, you will have more features available, such as synchronization, possibility to change search engine, extended weather forecast and some other ones. At the same time the standard features (live themes, to-do list, speed dial) will remain free and you will be able to use them without any restrictions. 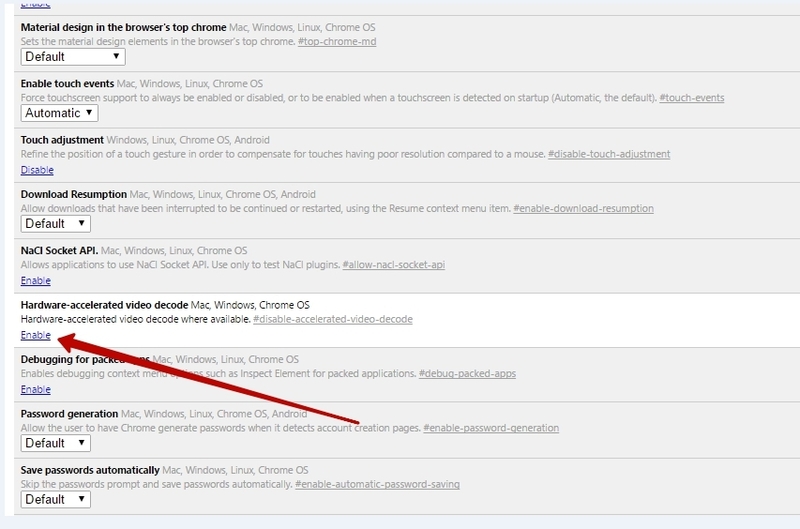 2) After installation, you will see a page with themes; click on the desired theme and press Install to download. 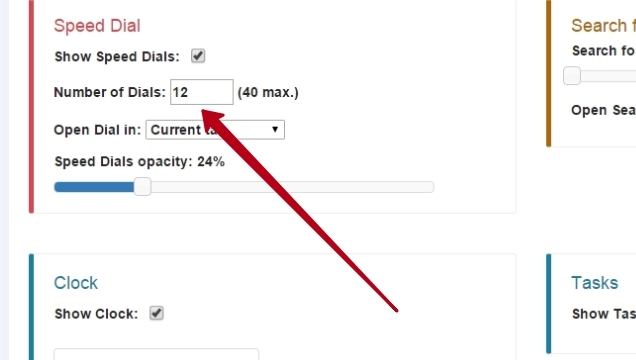 Here you will be able to disable Speed Dial (site list), Clock, To-Do List and Parallax Effect as desired. Just uncheck the elements you do not want. 4) Open a new page in Mozilla Firefox (or click on View Theme) and you will see the app. 1) Press the Settings button. 2) Select your desired theme and download it. 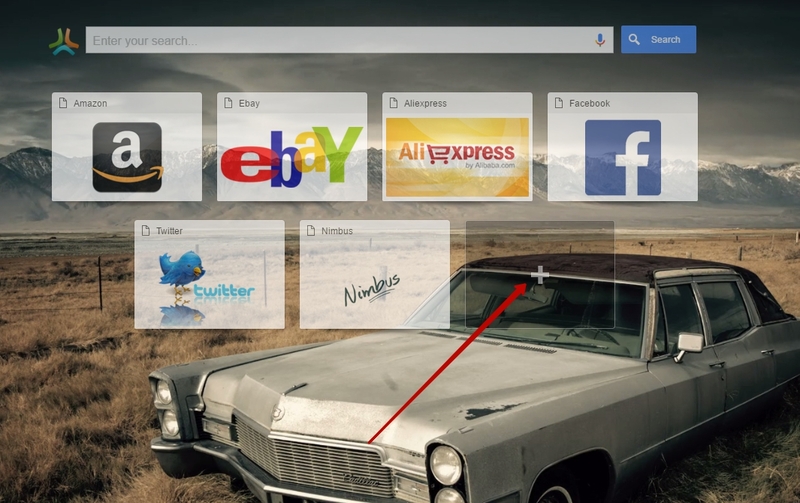 2) Check option Show the LiveStartPage in the New Tab. Select Your Uploads in Static Backgrounds. Press Upload new background and upload your picture. 1) Try installing a theme with a smaller resolution. Make sure you select resolution 360 for your theme. 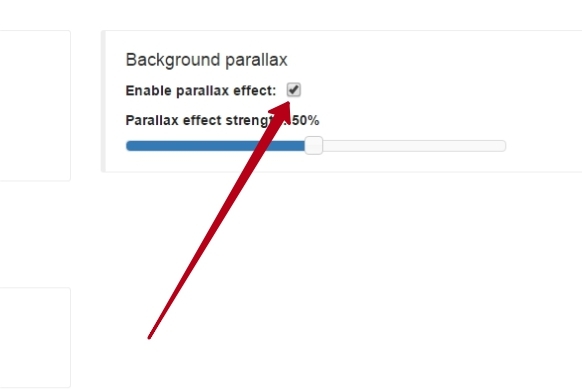 2) Disable the Parallax Effect. Open the link chrome-extension://ocggccaacacpienfcgmgcihoombokbbj/pages/options/options.html and uncheck Parallax. 1) Enter your LiveStartPage account. Merge - will merge information from your browser with the information present on the server (for instance, if you already synchronized on any other computer). Download - will download all server information to your computer. Please note that all information on your computer will be effectively overwritten! Upload - will upload information from your computer to the server. Please note that all information on the server will be effectively overwritten! Please select an option and wait for synchronization to complete. 4) When synchronizing in future, you will just need to click on a synchronization button. Open the link chrome-extension://ocggccaacacpienfcgmgcihoombokbbj/pages/options/options.html and uncheck Show Speed Dial. Open the link chrome-extension://ocggccaacacpienfcgmgcihoombokbbj/pages/options/options.html and change the number in Number of Dials. Open the link chrome-extension://ocggccaacacpienfcgmgcihoombokbbj/pages/options/options.html In Clock options you can change clock appearance and time format to either: 12-hour or 24-hour. 2) Write your task in the field and press Enter. Follow the link chrome-extension://ocggccaacacpienfcgmgcihoombokbbj/pages/options/options.html and uncheck Parallax. 3) Press on the Enable button. 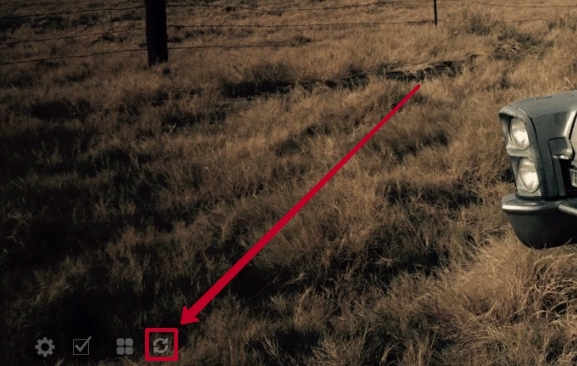 Click on the + button. In the window that appears type in the name for the site and its URL address. You will also need to assign a group for it. Click on Add Group. Type in a name for the group and press OK.
Right-click on the group and select Delete Group. Right-click on the group name and select Rename Group. 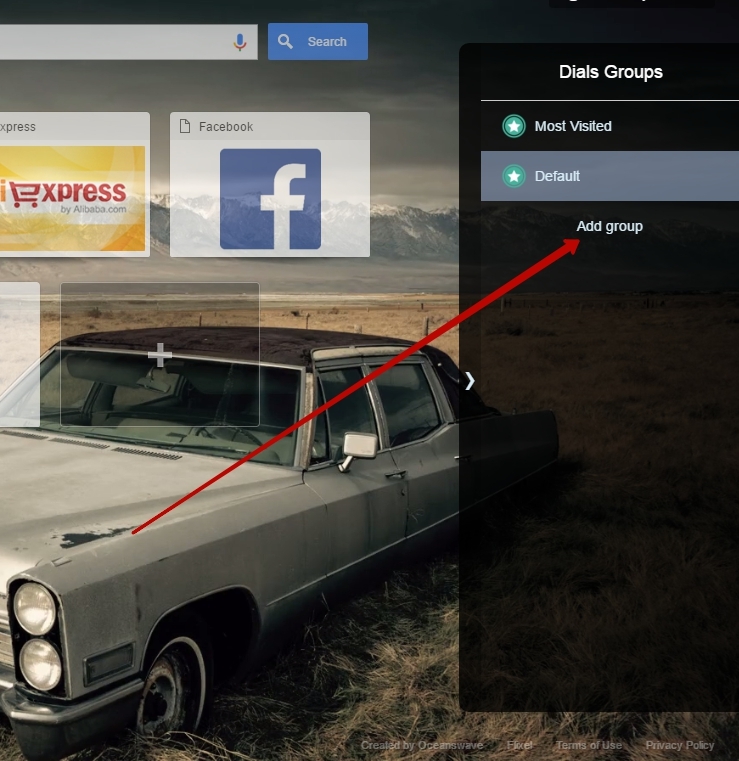 Click on the group name and while holding the mouse button down, move the group up or down. Right-click on the speed dial and select Edit dial. 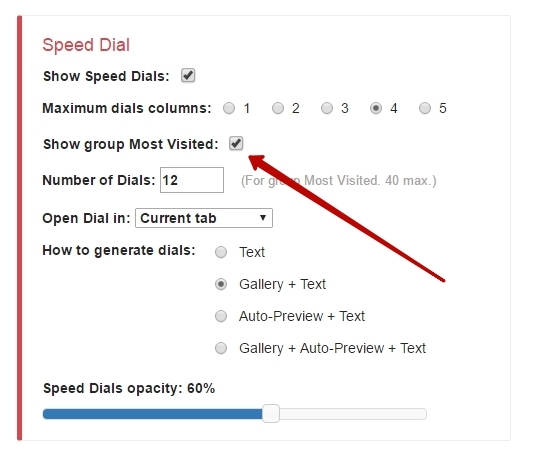 Click the X button that will appear when you move the cursor over the speed dial name. Open link chrome-extension://ocggccaacacpienfcgmgcihoombokbbj/pages/options/options.html In Speed Dial uncheck option Show group - Most Visited. 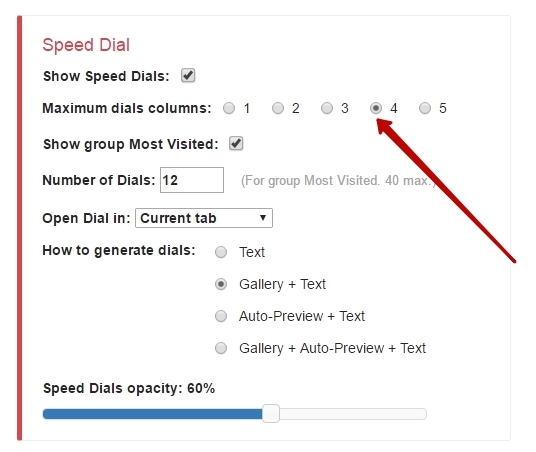 Open the link chrome-extension://ocggccaacacpienfcgmgcihoombokbbj/pages/options/options.html In Speed Dial specify your desired number of columns in Maximum dials columns.